I have been a fan of Lisa Leonard Designs for sometime. Her attention to detail, and sweet designs capture your heart. I first posted an item from her line here. Lisa has a darling blog where she takes you to the most fantastic places to visit in California along with sharing her outfits, and daily life. She is a daughter, sister, wife, and mother to two adorable little boys, David and Matty. 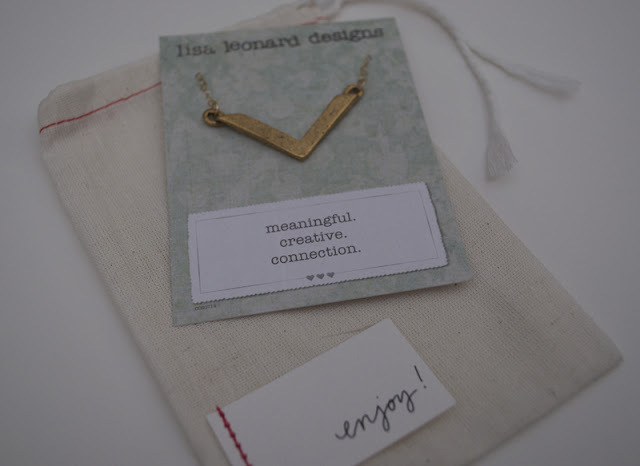 Today she is sharing with my readers a fantastic giveaway of her chevron necklace design. The necklace hangs from a delicate gold chain, and falls perfectly upon your chest. I love mine! It is the perfect accent to an outfit to dress it up, or down! Lisa Leonard lives and operates her business out of San Luis Obispo California making handmade jewelry and gifts. She is a twin, and her sister is the mother to twin daughters, with a remarkable love story of how they came to be a family. (insert tears here when you read it). 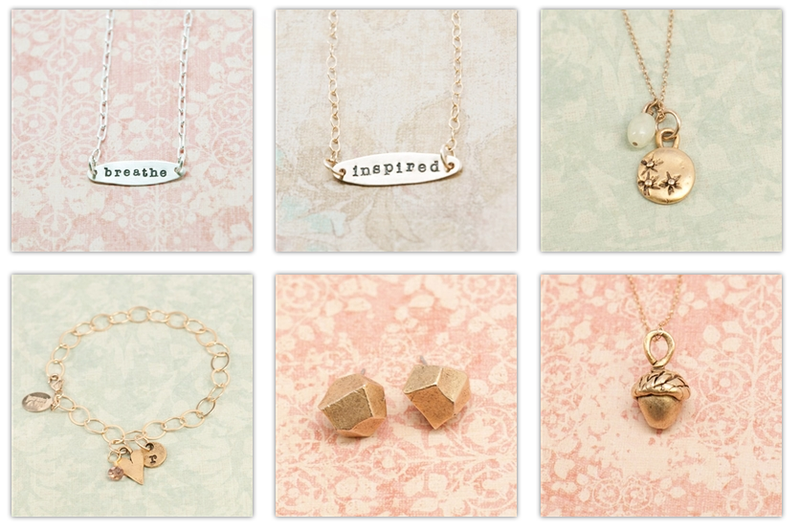 But don't just take my word on how darling her line is, just check out a few of these items. I absolutely love the cake toppers! 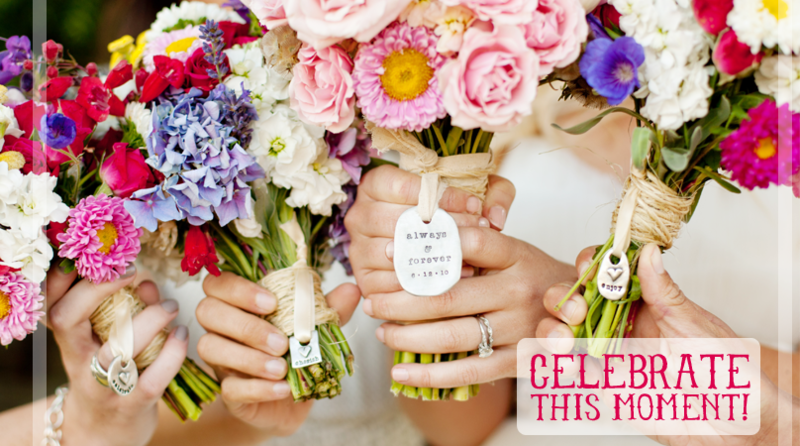 I am thrilled for this giveaway and wish you the best of luck! You know what to do........ follow the instructions in the rafflecopter form to enter! 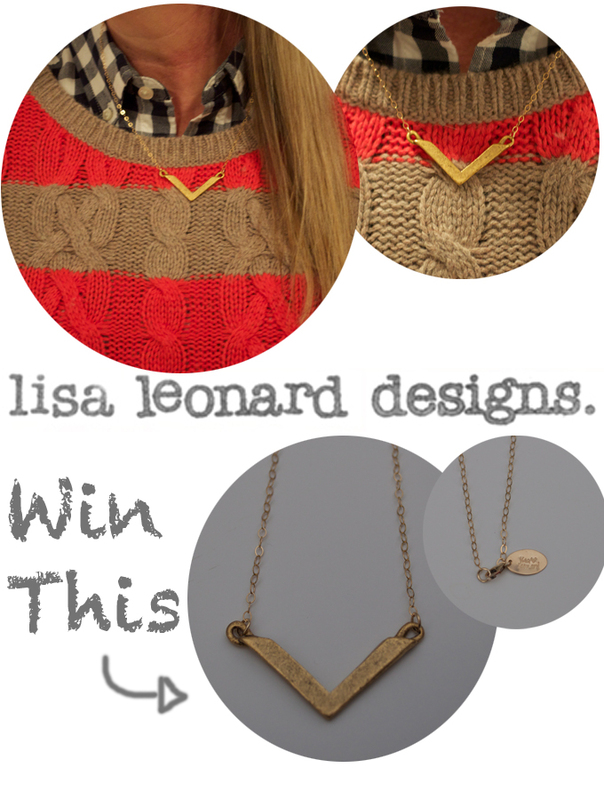 This is such a great giveaway, what a cute necklace! seriously dying over the chevron necklace! love!! 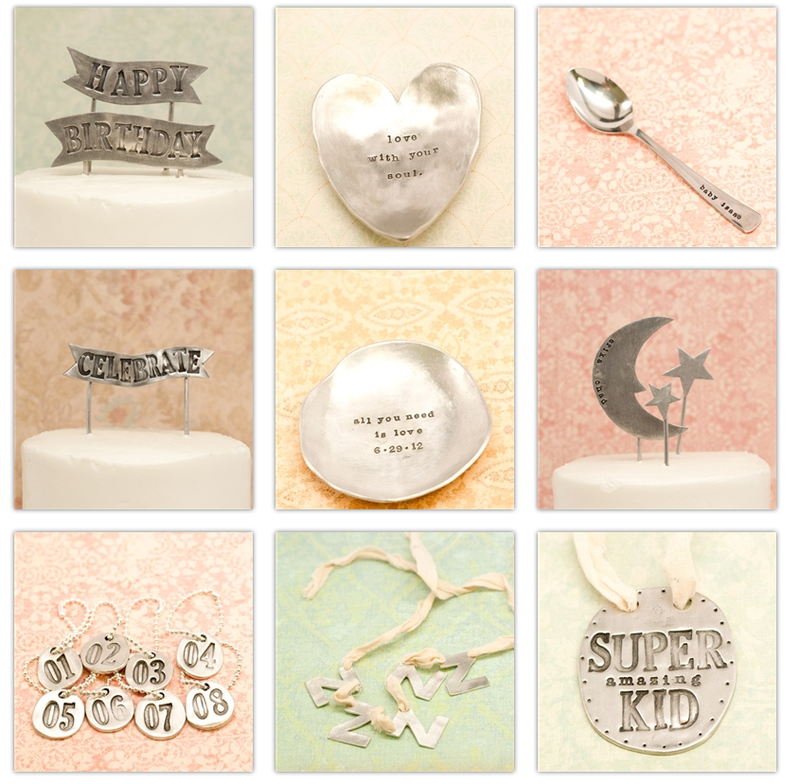 also love all of her cake toppers! Thanks for the opportunity Lisa. I love the gold falling leaves necklace! the acorn necklace is adorable! I love the gold from any angle earrings :) Great giveaway, Lisa! I love the chevron necklace! i have her your the cream in my coffee necklace with my boys names on it and i adore it! Hard to choose a favorite, but I like the acorn necklace bc it's a symbol of the university I went to for undergrad!